For those of you who’ve been following my story, you know that I miscarried in February of last year, which turned into a deep depression coupled with some serious weight gain followed by some amazing fat loss following the Advocare 24 Day Challenge. Luckily, I serve an awesome God. We’ve been blessed with a new pregnancy. 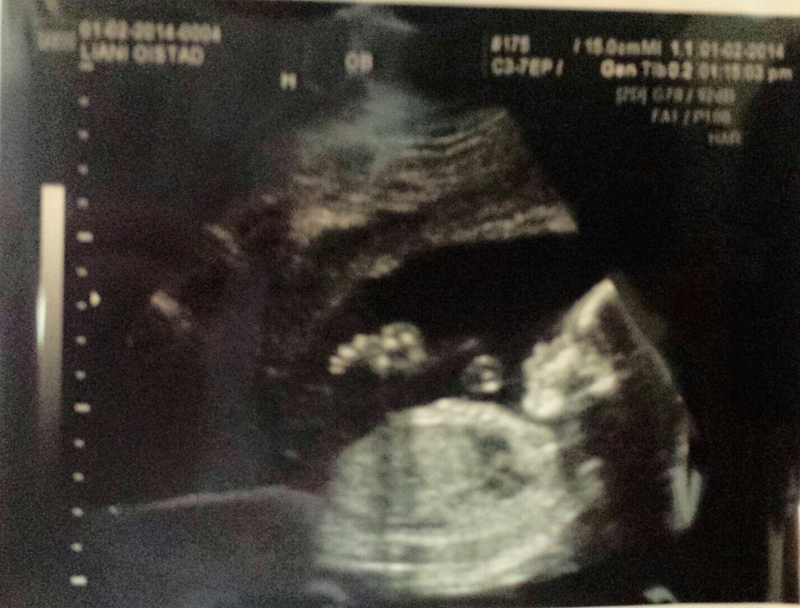 I’m due in May with a baby boy whom we’ve named Jagger Jay Oistad. 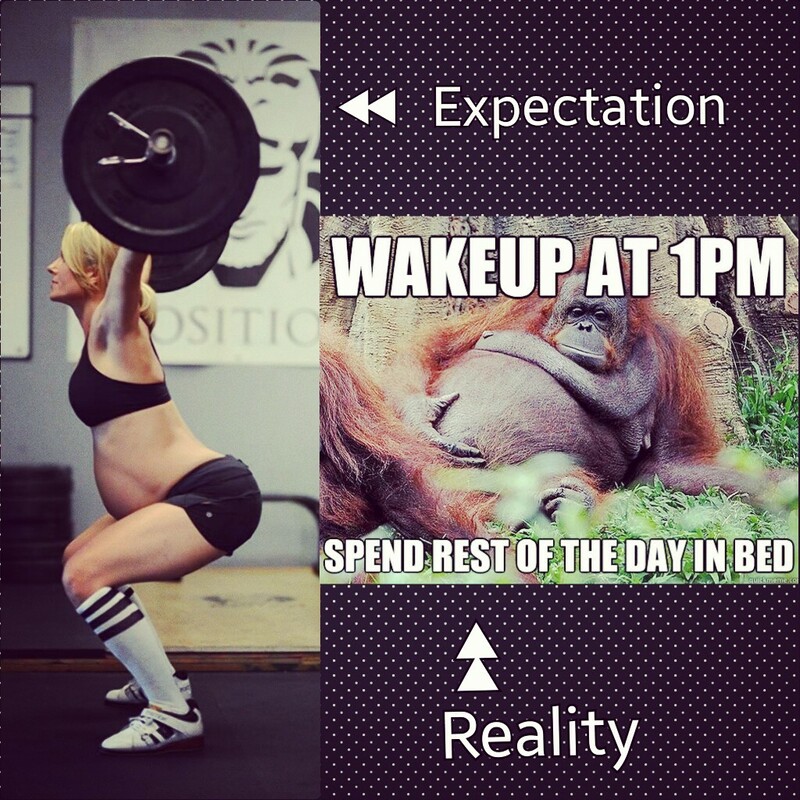 I always assumed I’d be one of those women who would CrossFit throughout pregnancy. I had a woman, Nikki, in my 5am class, who was still beating everyone at 6 months pregnant. She inspired me. Unfortunately, my expectations were completely opposite of my reality. I was sick for the first 3 months of my pregnancy. I literally slept about 15 hours a day. When I was awake I felt terribly nauseous. For three months, I basically laid in bed. The sickness abated around 4 months, but by that time it would be considered unsafe to start lifting again since I hadn’t done it for so long. It was a hard pill to swallow. 1. Be malleable. 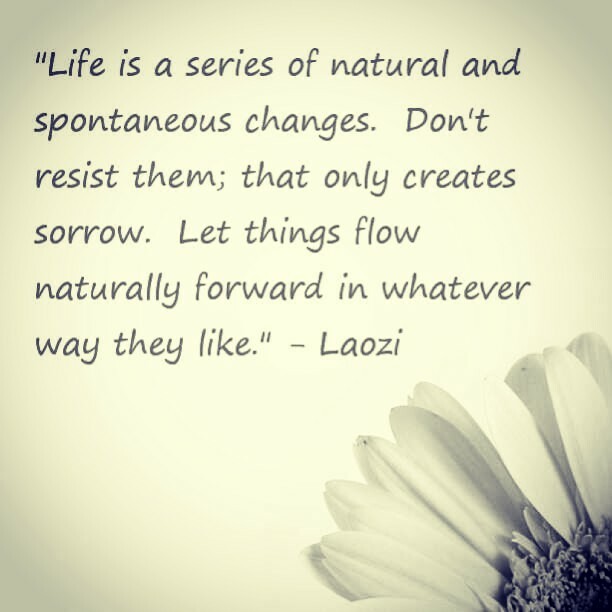 The Rolling Stones had it right when they sang, “You can’t always get what you want.” There are some things in life that are beyond our control, and that’s okay. God has a plan for us, and I promise, His plan for us is ALWAYS better than our plan for ourselves. Example: When I was 18, I had a spec deal with Sony Records. My expectations were that the deal would go off without a hitch and I would end up rich and famous. The reality was I got dropped by Sony, and I didn’t end up rich or famous. God knew what He was doing, though. At 18, I was living in NYC. I was deep into the party scene, and I know with fame and fortune at a young age I would have ended up either being an Amy Winehouse or a Lindsey Lohan. Scary. 2. 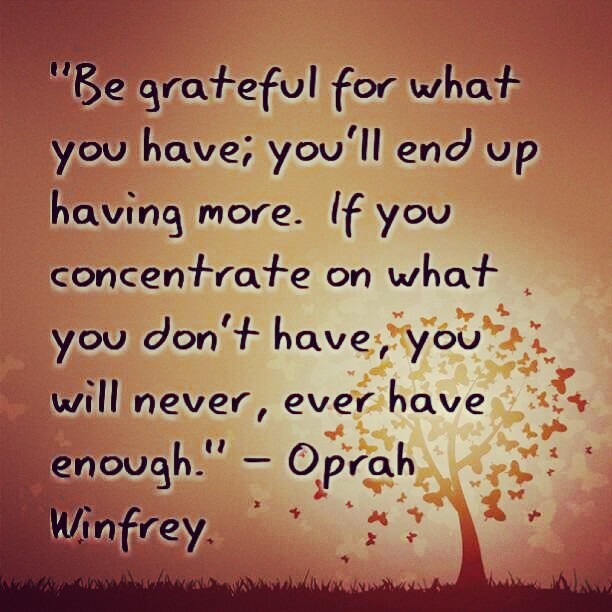 Be appreciative. I think it’s human nature to think the negative before the positive. I’m one of the happiest people I know, but I still tend to go down the dark road of pessimistic thinking. One thing that has really helped me stay focused on the positive is developing an attitude of gratitude. Try this: Take 30 minutes and write down 100 things for which you’re grateful. You’ll be amazed at your blessings. 3. 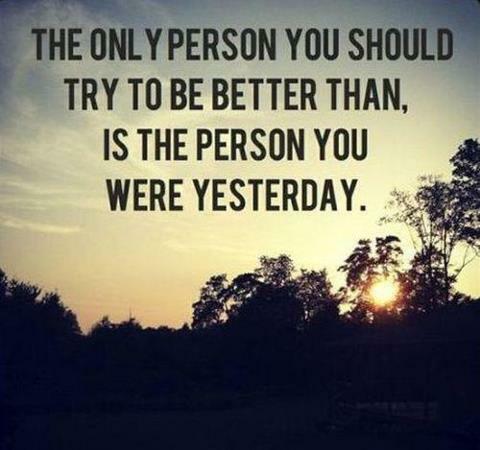 Don’t compare yourself to others. Each one of us are remarkably and wonderfully made (Psalm 139:14). We are individuals. When you compare yourself to others, you set yourself up for disappointment. I was seriously disappointed when I couldn’t keep CrossFitting like Nikki or Lisa Thiel, a Games athlete who did CrossFit throughout her pregnancy. I had to take a step back and ask myself, “Why are comparing yourself to everyone else?” I had to remind myself that Jagger and I are creating our own equally awesome, but different, story. Teddy Roosevelt said, “Comparison is the thief of joy.” I couldn’t agree with him more. 4. Have a servant’s heart. Children need to be taught to share. Humans, by nature, are very selfish creatures. I spent the majority of my late teens and early to mid 20’s living pretty selfishly. I took care of my mom on and off for 5 years while she battled cancer which was selfless on my part, but when I wasn’t with my mom, I did what felt good whenever I wanted never thinking of the consequences or who got hurt along the way. Uber-selfish. 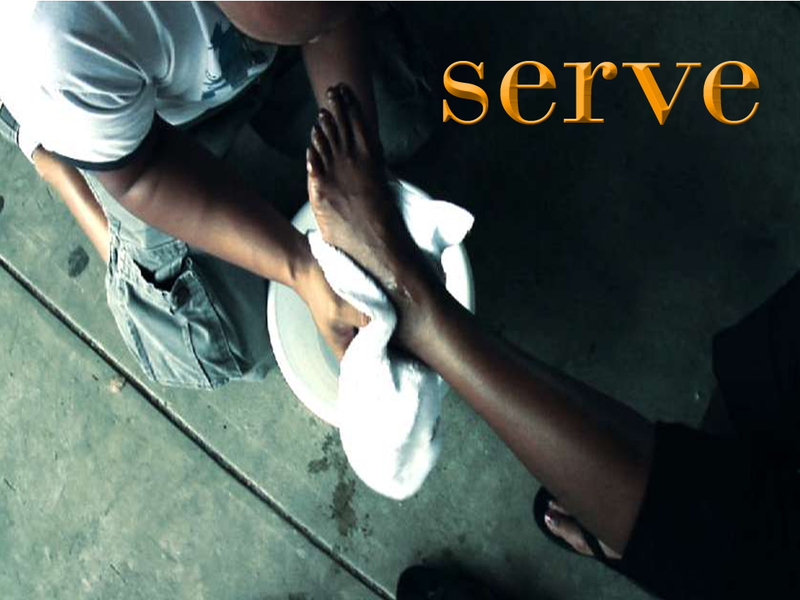 When I got baptized in 2008, I learned all about having a servant’s heart. I promise, there is no better feeling than living life putting others’ needs ahead of your own. You receive so much more when you give freely and without expectation of anything in return. Do I live these lessons 100% of the time? I wish! I’m human which means I’m fallible. I am quick to ask forgiveness when I screw up, though. I can’t wait to meet my little Jagger, to see the boy he will be and the man he will become. I intend to start teaching him these lessons early so, hopefully, he won’t make the same mistakes I made. Remember, be appreciative and malleable with a servant’s heart, and don’t worry about comparing yourself to others for you are fearfully and wonderfully made! love the post. love the name Jagger Jay! My little Brody Jay won’t mind sharing a middle name!